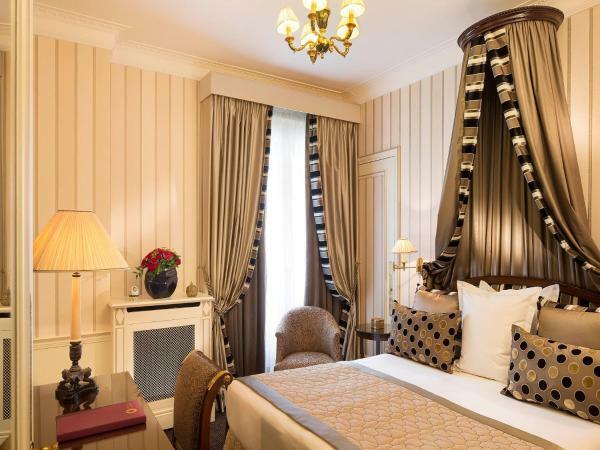 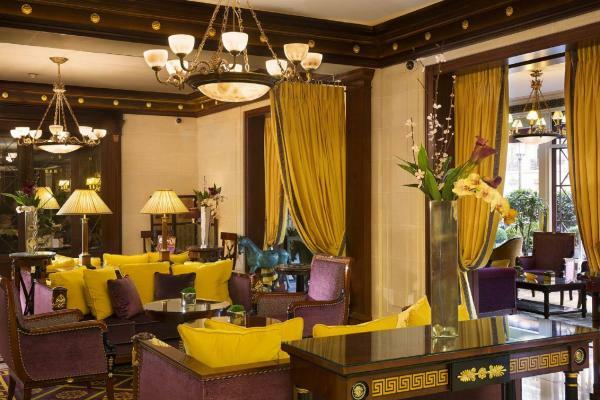 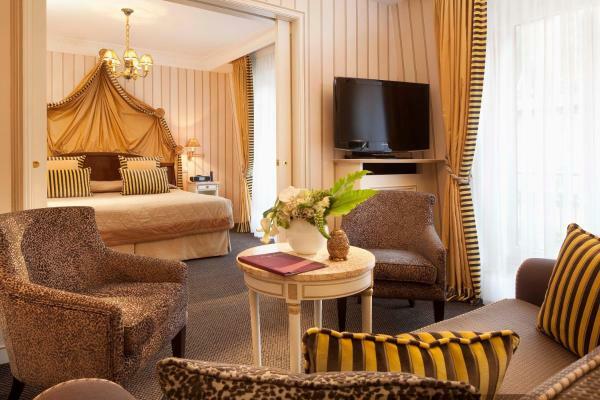 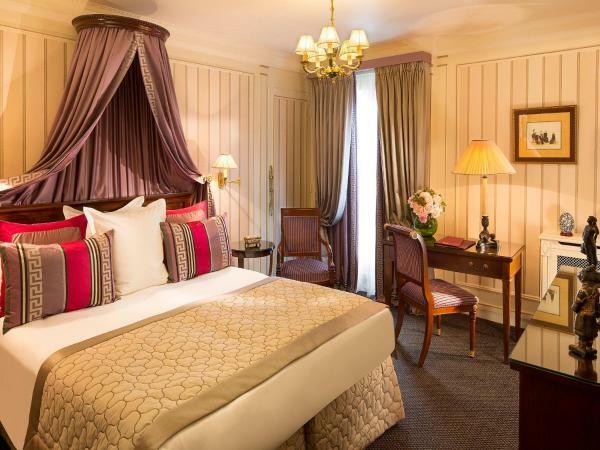 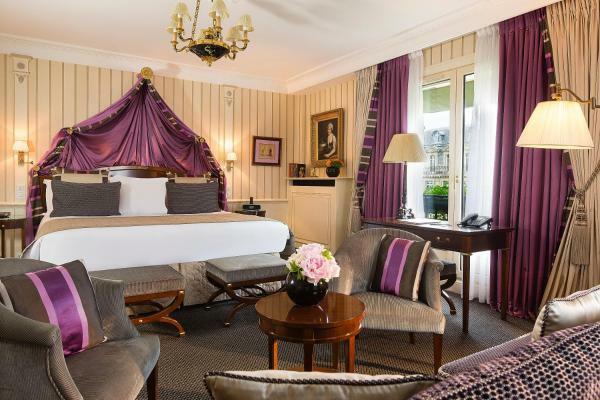 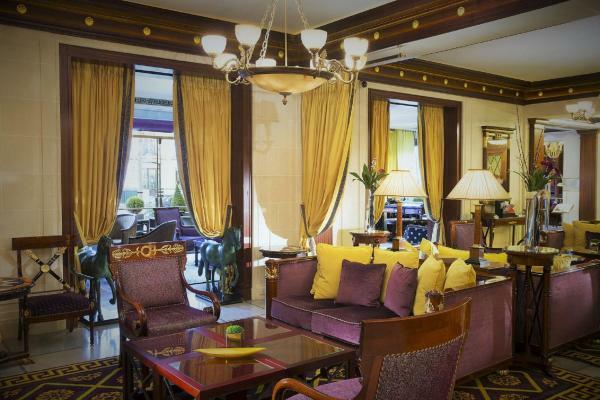 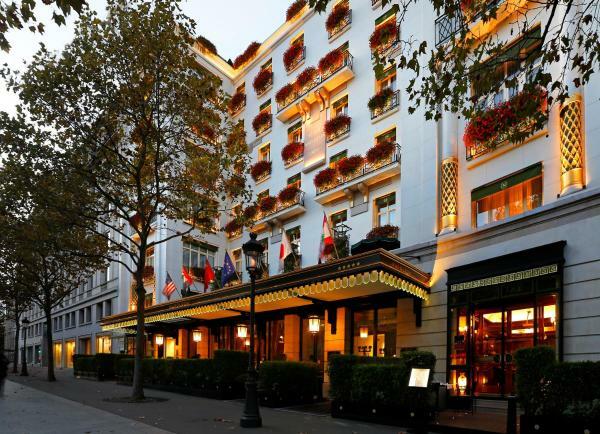 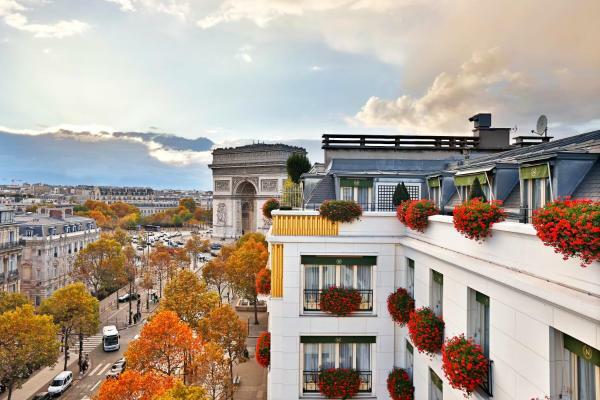 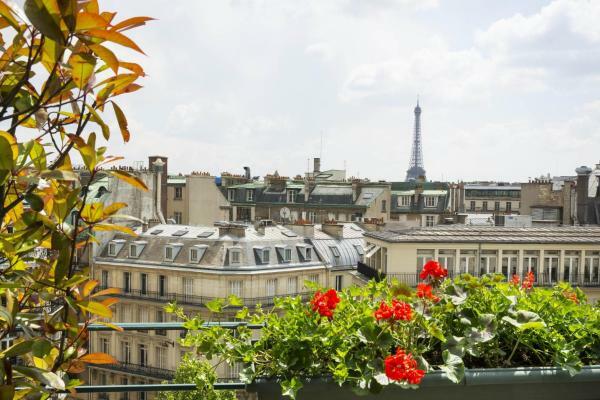 The Napoleon Paris hotel is located just a short walk to the Arc de Triomphe and the Champs-Elysees. 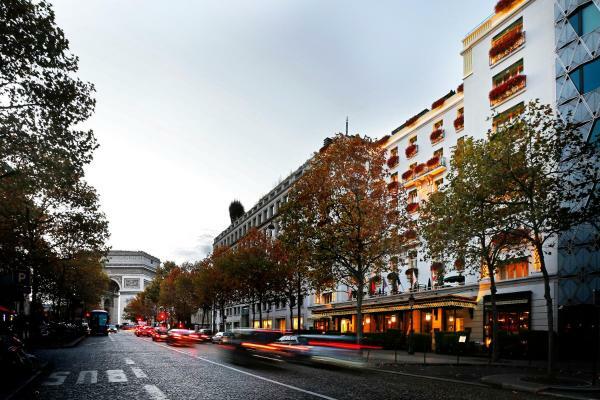 It is 6.8 km from the Parc des Princes Stadium or 15-minutes by car. 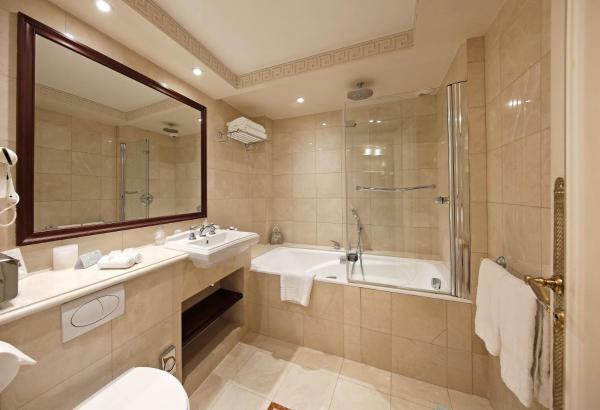 The property offers individually designed rooms with modern comforts. 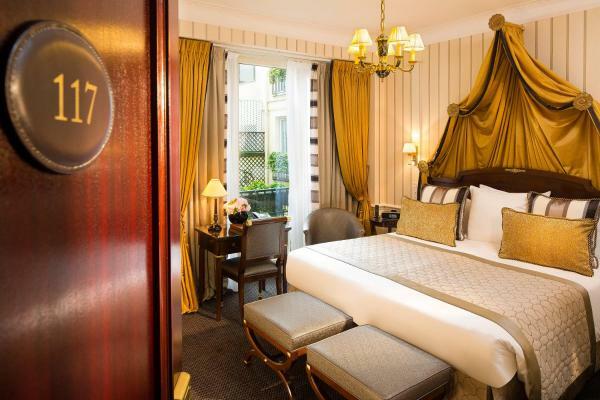 Rooms and suites overlook the quiet Avenue de Friedland or the hotel’s green interior courtyard. 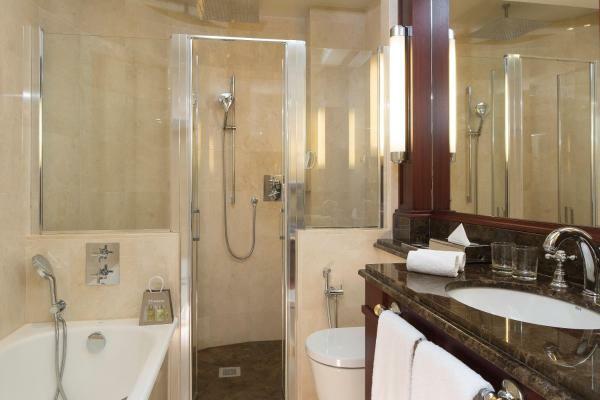 They come fully equipped with LCD flat screen TV, air conditioning, and tasteful furniture. 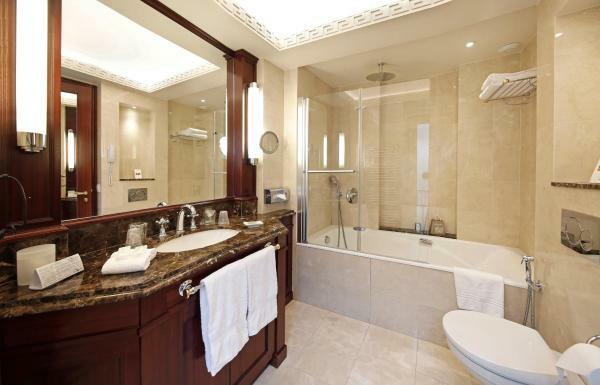 The modern marble bathrooms have bathtubs, magnifying mirrors and bathrobes. 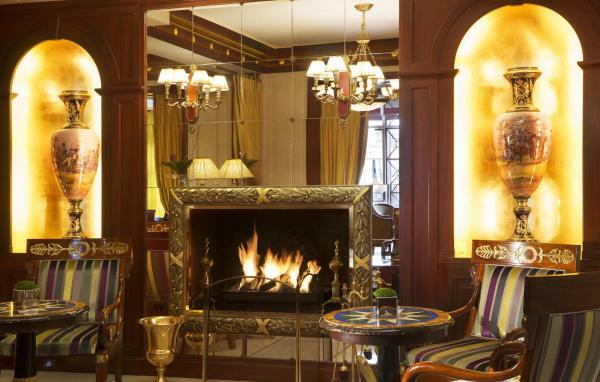 The Napoleon’s well-known restaurant, the Bivouac Café, offers gourmet cuisine and the bar has a sheltered terrace with a fountain. 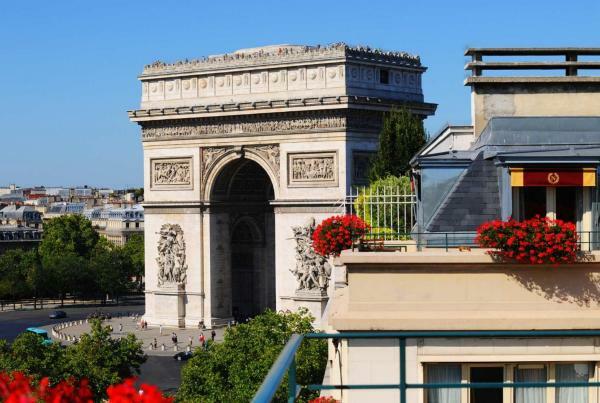 The business district of La Defense is just a few minutes away via the nearby metro.